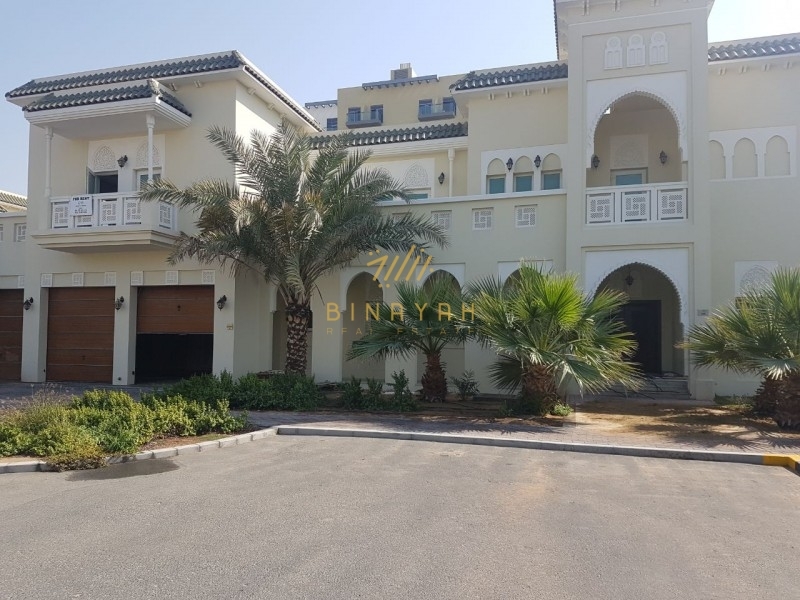 Thank you for choosing Binayah Real Estate offers this stunning 4 bedroom with maid and family room. Independent villa located within Rasha in Arabian Ranches 2. Fully Landscaped with Astroturf grass and barbeque area.